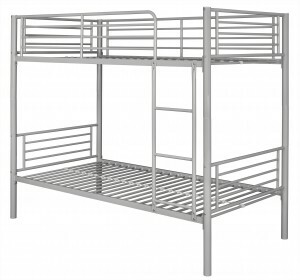 Ark Furniture Wholesale offer a strong range of quality-made metal beds from reputable and recognisable brands that would be great options for a variety of homes and bedrooms. 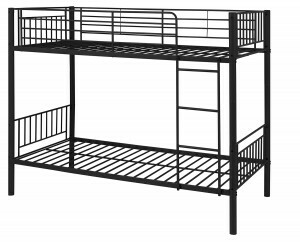 Stylish and expertly designed, metal beds from Ark Furniture Wholesale are available for quality wholesale prices so businesses can pass on the savings to their customers. 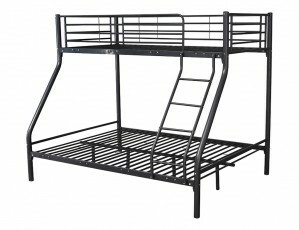 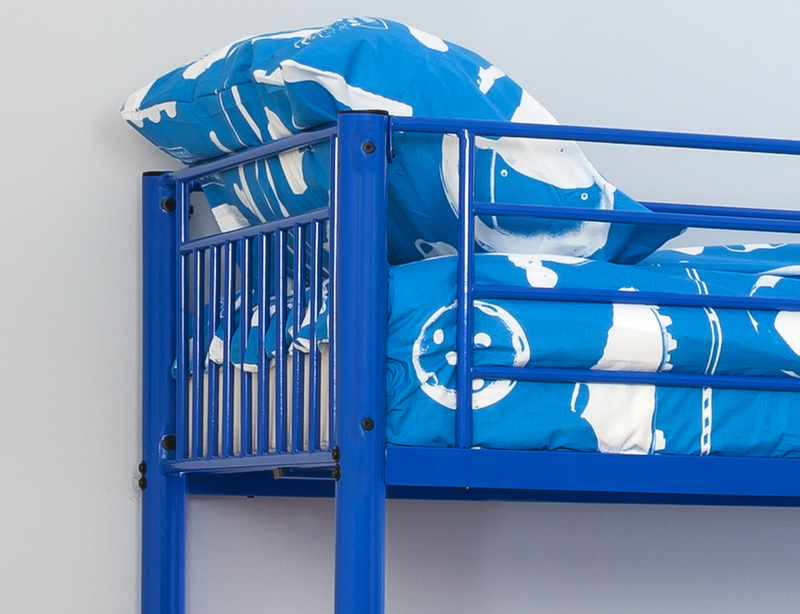 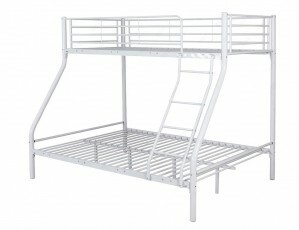 Ark Furniture Wholesale's metal beds include black, blue, pink, silver or white bunk beds, as well as an option of a single bunk bed, or triple.